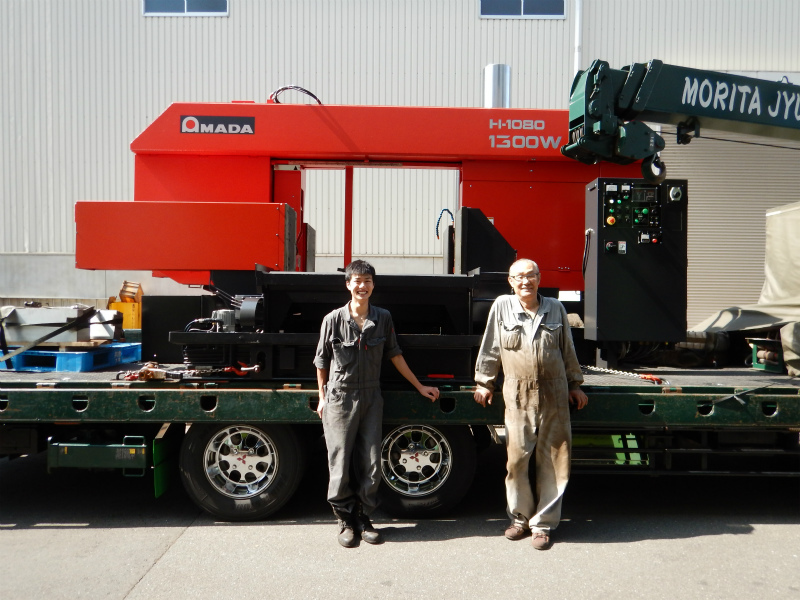 Kansai Machine Service Limited | One of the largest providers for used Amada Machines in Japan. Used Machine High-quality machine Various models are available in big quantity for diverse kinds of needs. Overhaul To be competitive Machine can be entirely revived like a new one by replacing and rebuilding the parts. We are an official agent of AMADA for sale and repair of new/used machines. We provide band saw, turret punching machine, press brake, shearing machine and other machines, mainly of AMADA. Our machines are always with highest quality and competitive price. We will support your business as much as we can. As machines are constantly renewed, virtually we are unable to upload all the available machines. Please feel free to send us inquiry to check the availability of machine you like.